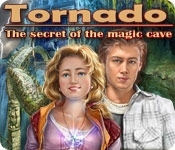 A tornado has separated Amy and Tom from their parents! Now it's up to you to help Amy and Tom make it home safely! 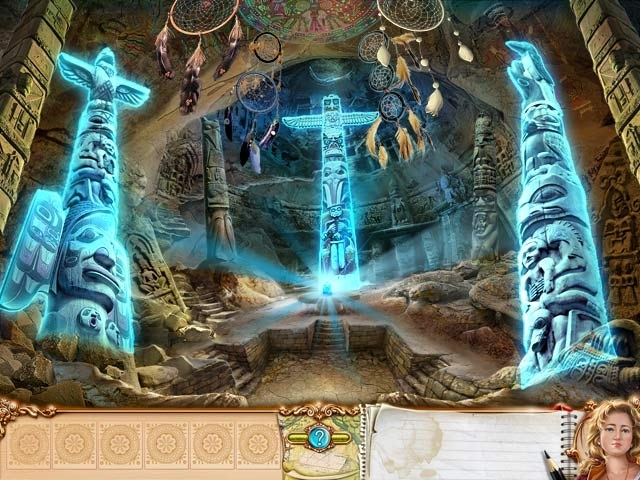 After finding an ancient magic cave, the children must solve perplexing puzzles and piece together the clues to make it back to their parents in this exciting Hidden Object Puzzle Adventure game, Tornado: The Secret of the Magic Cave.